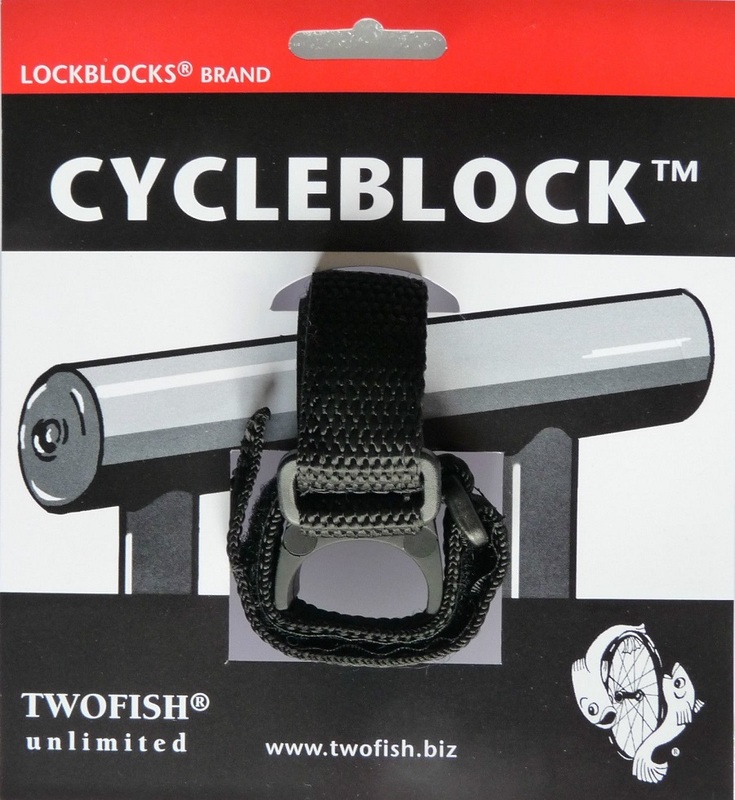 to C - cell size to your handlebars. 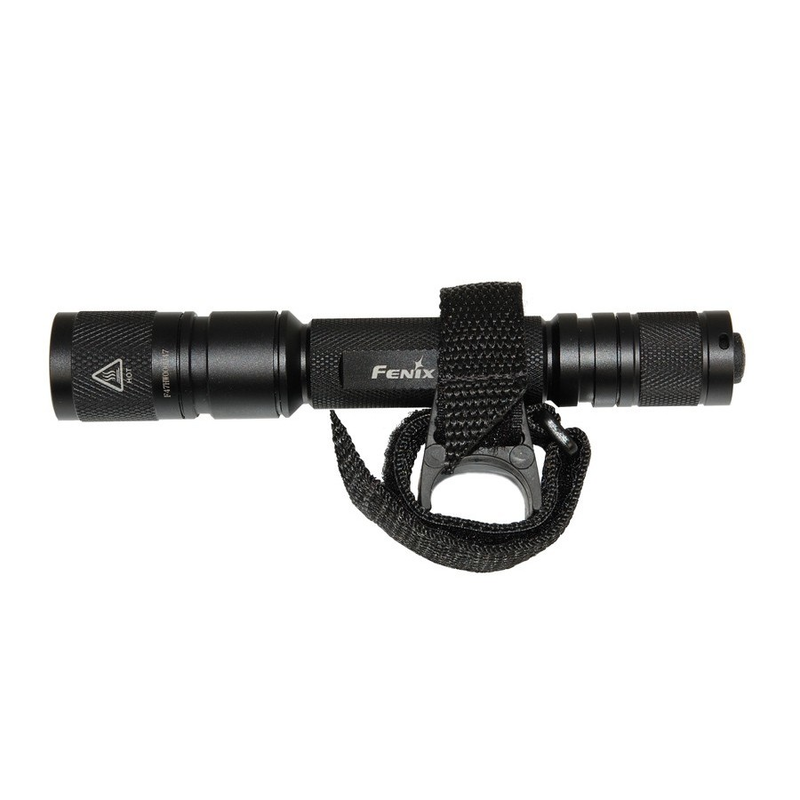 Not recommended for the LED Lenser 14 upwards due to torch size. 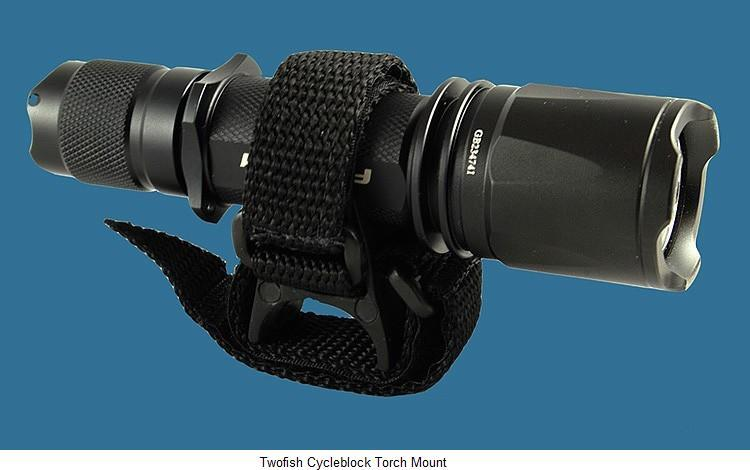 Your torch mount will be carefully packaged and dispatched by Royal Mail 1st class post. Allow 1 to 2 working days for UK delivery.